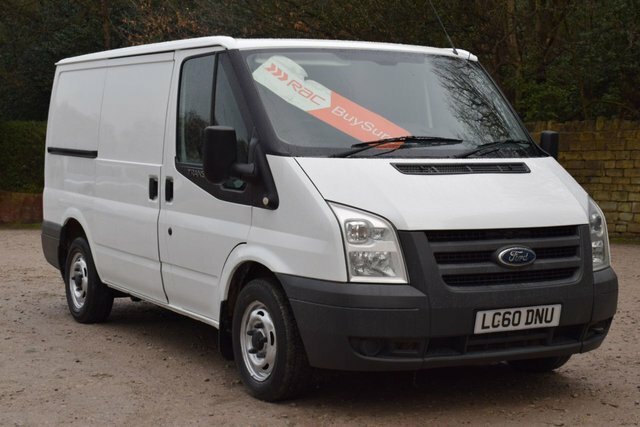 CHOICE OFF 3 ..BRITISH TELECOM,TRACTION CONTROL,2 SIDE LOADING DOORS,ELECTRIC WINDOWS,ROOF RACK,INTERNAL RACKING,LINED IN THE BACK AND FACTORY BULKHEAD,FINANCE AVAILABLE WITH NO PAYMENTS FOR THE FIRST 2 MONTHS AND NO DEPOSIT TO PAY,we also do a NO VAT TO PAY up front finance scheme,call now on 01924 359934 for more details if required,supplied with 12 months,oil change,3 months RAC warranty and 12 months RAC road side assistance and recovery and our in house RAC APPROVED pre delivery inspection,not a lot about BT fleet transits so don't miss this one...HPI APPROVED DEALER..FCA REGULATED DEALER..ESTABLISHED OVER 20 YEARS..LOOK AT OUR 5 STAR AUTO TRADER REVIEWS..BUY WITH COMPLETE PEACE OFF MIND AND WITH FULL MECHANICAL REASSURANCE..RAC APPROVED DEALER..CHOICE OFF 3.. Our MONEY BACK GUARANTEE lets you purchase any vehicle with complete confidence. A £200 deposit ensures the vehicle is yours. If upon collection or delivery the vehicle is not as described you can have a full refund. NATIONWIDE DELIVERY AVAILABLE.